We are very excited to be working on the score for the next Motorstorm. We are creating songs based on the main theme for the game, which was written by the famous Klaus Badelt. ?The MotorStorm festival ripped up Monument Valley, a Pacific Island and the Arctic Circle. It?s now time to hit The City... during a gigantic earthquake. The abandoned metropolis is the perfect playground for a genre-thrashing, all-new MotorStorm action racing festival. Leave all expectations about street racing behind and embrace multi-vehicle action across the tops of unstable skyscrapers, through ravaged buildings, into darkened subways and over twisting bridges while jaw-dropping quakes tear the city apart in real time! Fully customise your vehicle then challenge crazy racers, while looters and military contractors fight for what is left of the city. Join us for the ultimate party... at the end of the world!? We are in the studio now. More news soon to follow! For more info on the game go to www.motorstorm.com or watch the video below. To remind all of you; the second release on Invisible Recordings featuring Alix Perez, Joe Seven, Stray & Noisia is out today (October 18th). Listen again. 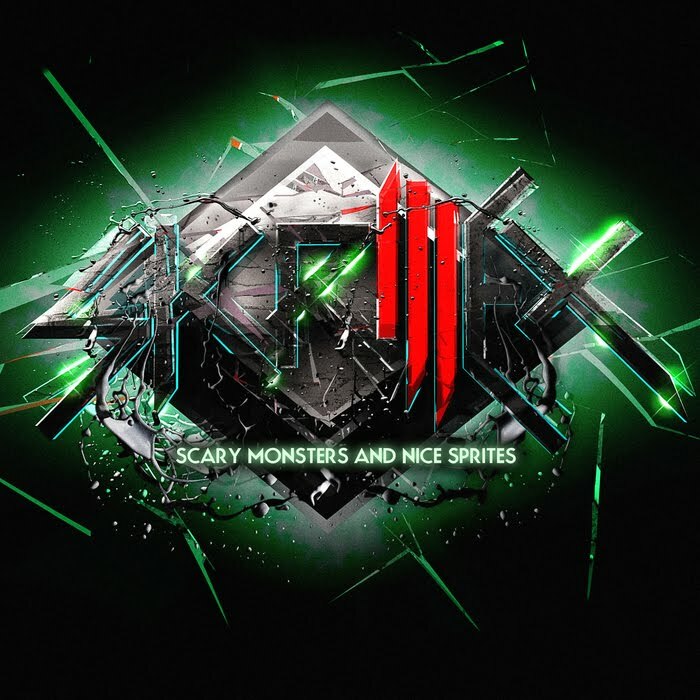 We did this dubstep remix for Skrillex a.k.a. Sonny Moore. Audio coming soon! We produced Wiley?s new single ?Paper?. Below is audio of Mistajam playing it on his show. We have signed to Jay-Z?s Roc Nation publishing company and will be producing music for artists under the ?Nightwatch? moniker. A new installment in the Nightlife series by Andy C including Deception and Floating Zero w/Phace is out on Ram Records now. Skint has released a three-cd compilation to celebrate their 15th birthday and it includes our song ?Gutterpump?.